UNIX Compat. 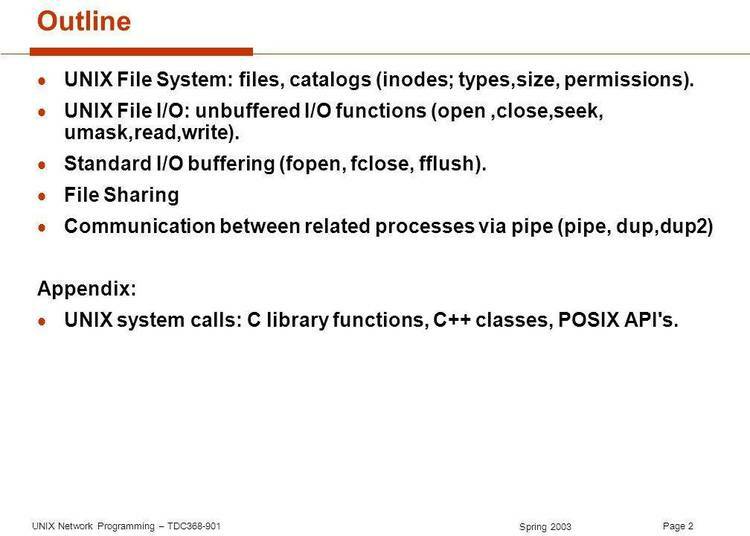 Std I/O Library. Copyright (c) 1984 by Daniel L. Roady.All rights reserved. key, followed by the F2 key. pointer to a quoted string containing the text to be output. in "The C Programming Language" by Kernighan and Ritchie. outputs to a memory buffer. A typical call to each routine is shown below. "Outf" scans the control-string, searching for a "%"
function. When conversion is complete, the routine "bfrout"
entire control-string has been searched.